1. What marketing modalities worked? 2. What marketing modalities did not work? 1.You need to draw up your list of the various marketing strategies you carried out and place them in either of the two categories of time and money: flyers or direct mail, search engine optimization of your website, pay-per-click campaign, email newsletter, blogger outreach, sponsoring of the local little league, social media outreaches, you get the idea. Some of your marketing might fall under both time and money, that’s fine. 2. Next, you start the process of quantifying the time or the money spent. Rough estimation works. You can use the dollar sign for the money column and the letter “T” for time. $ For affordable, $$ for mid-range and $$$ for expensive. Do the same for the time category. 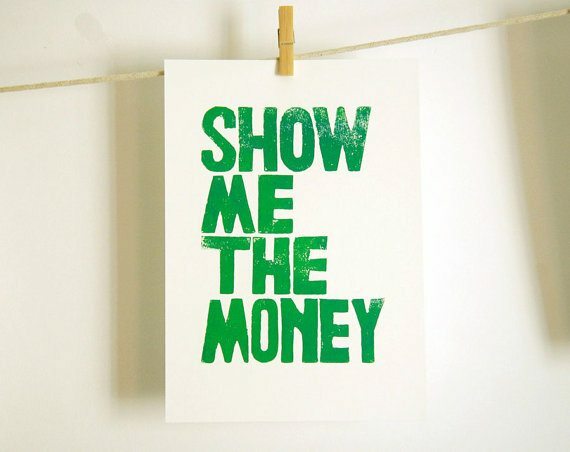 3. it’s now time for the “show me the money” segment. If you are in tuned with what makes you money in your business, this step should be straightforward. Look through your website’s analytic data to see where your traffic is coming from and what percentage of that traffic converts into paying customers. If offering discount, having a unique code for each advertising avenue so you can be able to know your referral sites. The result might surprise you, but this is a good thing. Many busy small business owners continue with the same marketing techniques year after year that maybe were effective in times past but no longer are. 4. Yes, you knew this was coming, cross out the doodads in your list. This will consist of marketing modalities that cost too much in terms of time and money for the revenue they bring in; there is no rationale for allocating your limited marketing funds to avenues that don’t justify the expense. The money and time you save should then be pumped into your winners. For my kid’s bookstore, daily deals, email marketing and search engine optimization of my website brought in sales and were worth it in terms of time and money. Blogger outreach (blog reviews and giveaways) cost me both time and money but brought in no sales. Guess what I will be crossing out of my marketing list? 5. Don’t stop there, repeat this audit process every 3-6 months and in due time you will have an efficient small business in your hands. Thanks a million for giving me the opportunity to connect with the Create Hype community. Thanks for the great ideas. You are absolutely right about doing the same thing over and over and expecting different results.